We work together as a team, in an environment of trust. At the heart of any healthy work culture are positive relationships built on trust, pride, inclusion, satisfaction, and enjoyment. Creating this positive work-culture isn’t just talk. 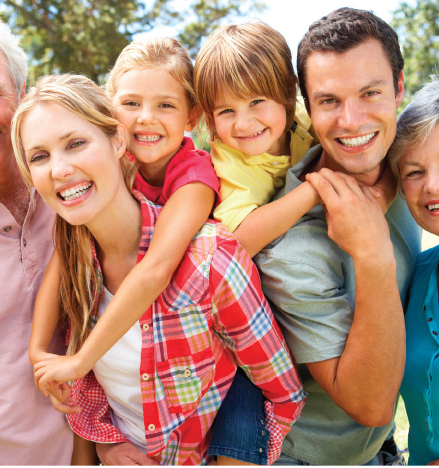 At Pharmacare, the balance between WORK, FAMILY and HEALTH are fundamental pillars to our core foundations. With an on-site smoothie and soup bar, (and a friendly barista for your caffeine fix), Pharmacare has healthy-eating covered. Plus, our on-site gym is staffed by professional fitness experts who run spin, resistance, cardio, boxing and meditation classes before and after work, and during lunch. Imagine pairing up with your boss in a boxing class! #Yes! As a family-owned business with family values, we understand and celebrate the importance of family. It is these values that drive our culture.